Our Price $32.50 Another currency? Have you dreamed of becoming more self-sufficient by growing your very own food? 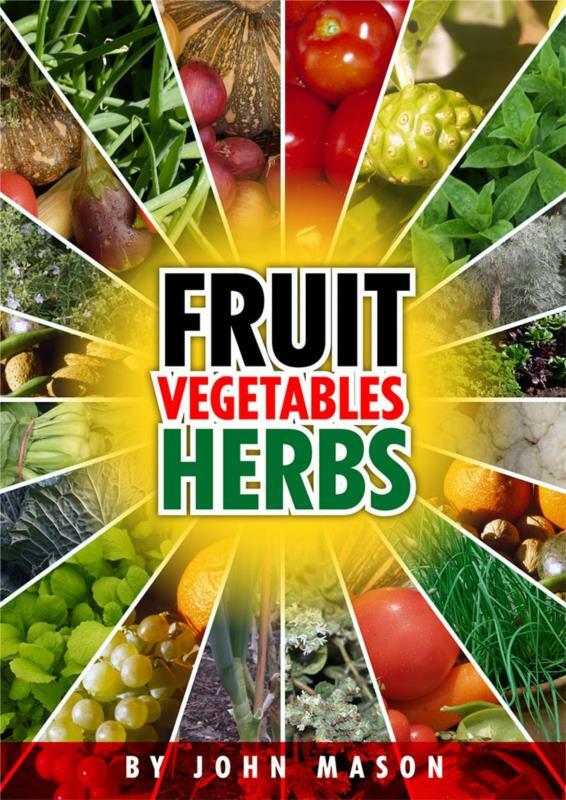 The Fruit, Vegetables and Herbs ebook is the perfect manual for any budding gardener who wants to know the secrets of growing fruit, vegetables and herbs in their own gardens. This ebook covers what to grow, ideal growing conditions and how to have a successful harvest, it is an investment into your home-grown future! Save money, know how far your food has traveled and what chemicals have been used on your food- who knows you may even enjoy it and get all the other benefits that gardening can bring to your family! Believe it or not, you can grow a lot of food on a standard quarter acre block. The key to success is planning. Choose what you grow, how you grow it and how much you grow, very carefully. Over seven image-rich chapters, this engaging ebook is packed with handy hints and expert advice which will have your pantry bursting with delicious home grown fruit and vegetables in no time!